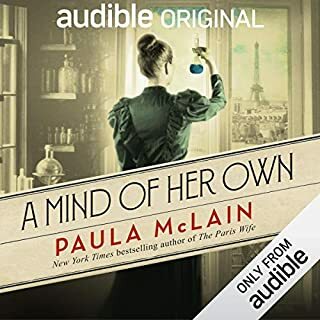 A mysterious murder in a dystopian future leads a novice investigator to question what she's learned about the foundation of her population-controlled society. Decades after economic and environmental collapse destroys much of civilization in the United States, the Coast Road region isn't just surviving but thriving by some accounts, building something new on the ruins of what came before. Listen to Blackout by Connie Willis. 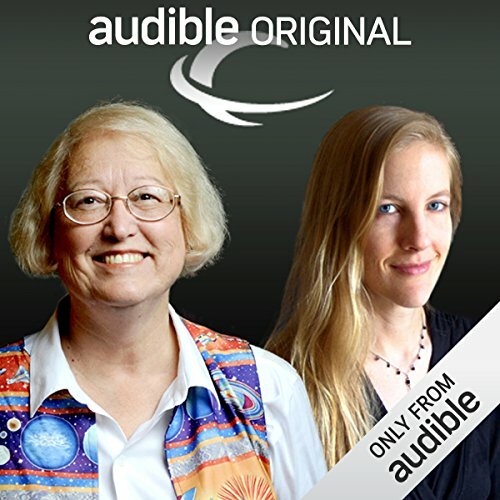 ©2010 Connie Willis, Carrie Vaughn (P)2010 Audible, Inc.
Having 2 authors interview each other was an innovative way to create interest in their writing. After listening to their conversation I went searching for one of their books to download. And I intend to listen to more! I liked hearing one of my favorite authors, Connie Willis, discuss her writing and inspirations. I am now interested in reading books by Carrie Vaughn, whose books I've heard of but never read. I found it a little annoying that Connie talked over Carrie several times. I also wanted to heard more about Connie's non-time traveling books, but she didn't talk about them. I'll look for more interviews. 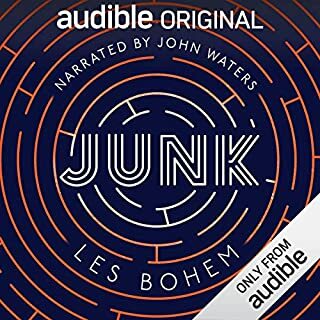 This overall was an enjoyable listen and I'm glad it was free from Audible. And what are you doing next? What would have made Connie Willis and Carrie Vaughn: A Conversation better? They could discuss more about writing and how they get ideas. The best part was Willis' perspective on the importance of individuals in history. It would have been nice to hear more of why she held these views. Vaughn expressed no feelings about her subject matter. It's okay, but it sure could have been better. It felt a little uncomfortable - like this was the first time they had talked, which it couldn't have been. What a surprise to find this. I enjoyed listening in on this great conversation about writing. It's so intelligent and entertaining. 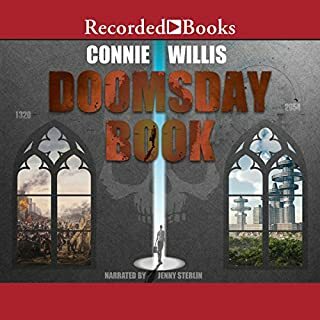 I hadn't thought of Connie Willis in years--I don't know why, but it seems I have some catching up to do with her books. I'll be checking into Carrie Vaughn's work, too. Two very smart, interesting writers discussing how they got that way, what they do now, and what they might did differently. Interesting discussion from start to finish. Great conversation to hear: they have great repertoire. I wish to learn more about the works of these authors. I enjoyed listening to this inspiring interview. Found it educational as we and I Picked up some pointers along the way too. I love to hear about the experience of authors especially after reading several of their books. It's neat to see what similarities they share and also how different their personal journeys have been. I highly recommend reading their books andening to them talk about the ideas and inspiration behind the creation of those books. 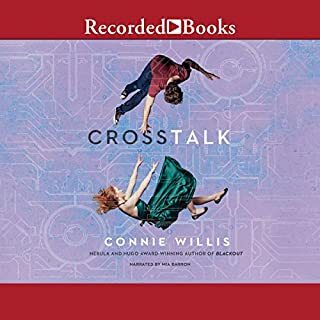 Would you try another book from Connie Willis and Carrie Vaughn and/or the narrator? 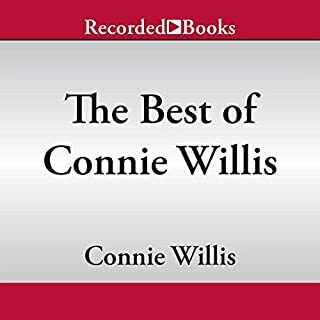 Would you ever listen to anything by Connie Willis and Carrie Vaughn again? I have never read any connie Willis, I wait for every new release by Carrie Vaughn and continue to enjoy her work. I really thought I would gain more insight into Carrie's writing motivations and learn about a new writer. Couldn't finish listening, got bored. Questions and themes discussed between the two writers are trivial. To write series or alone-standing novels? Assumptions about reders like that they just want to read the same (or about the same characters) again and again flourish in this talk. Thus writing series seemingly becomes a sign of succes / 'good quality' (maybe because that is where the money runs?). This is sad, because at least one of the two writers writes in my opinion excellent books (I haven't read anything by the other). And I'm sure they could have gone into much more interesting questions about their stories and how they relate to things going on in peoples everyday lives all over.